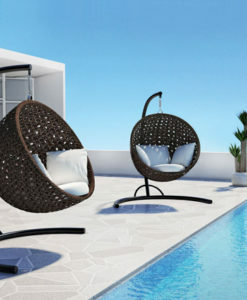 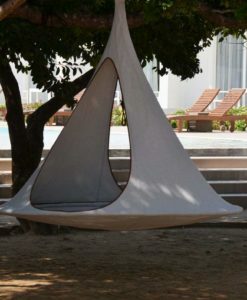 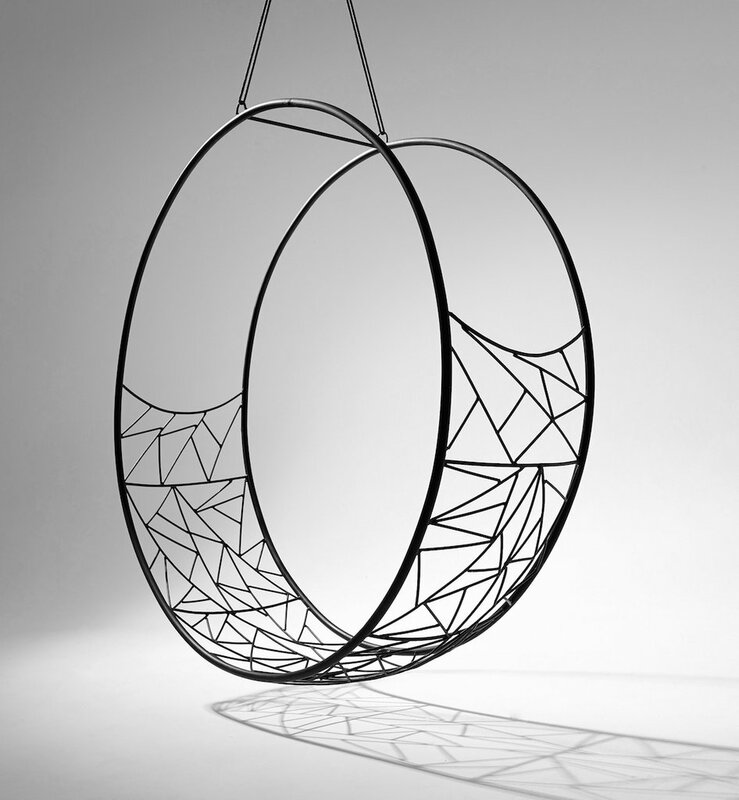 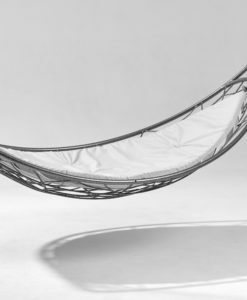 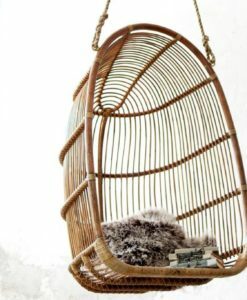 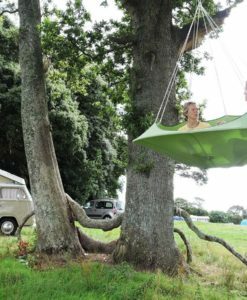 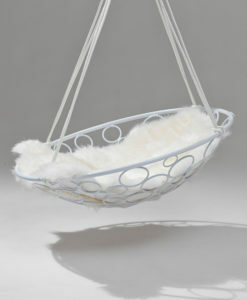 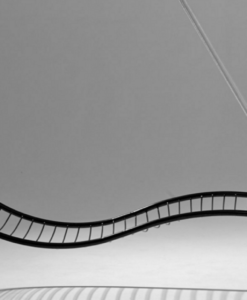 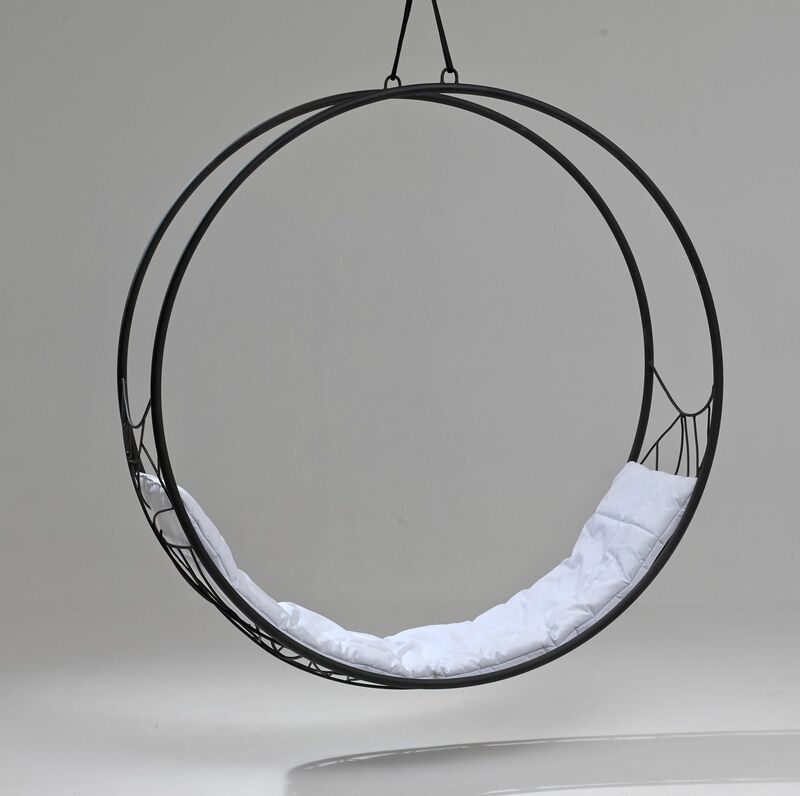 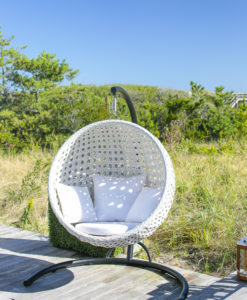 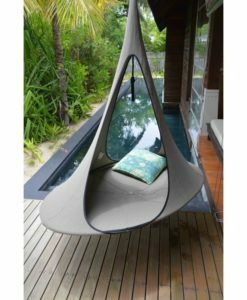 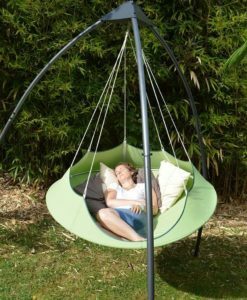 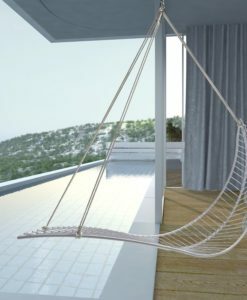 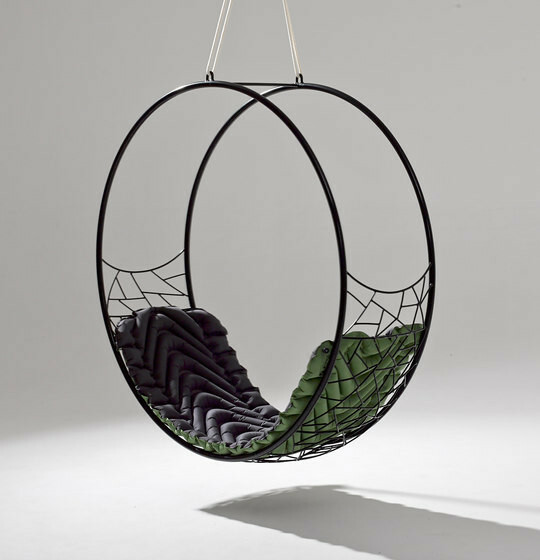 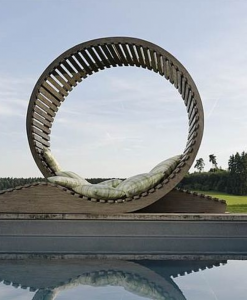 The Wheel hanging swing chair is sculptural and dynamic. 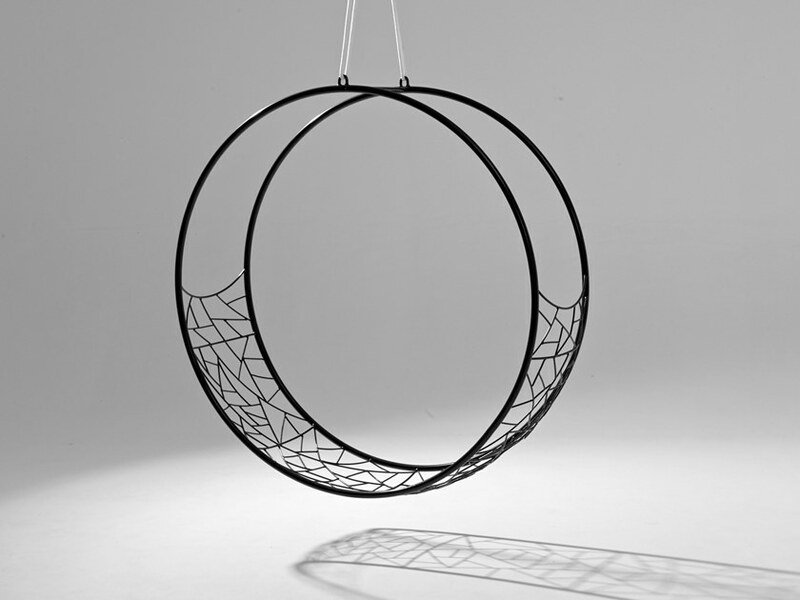 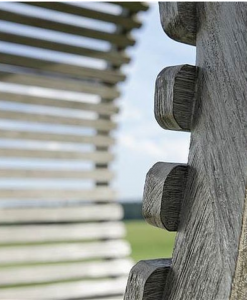 Its striking circular shape lends itself for use as a functional art piece. 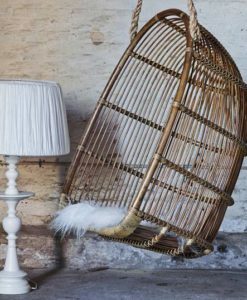 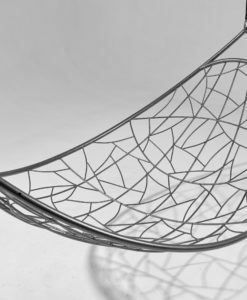 The pattern detail is inspired by nature and reminiscent of the veins in leaves, tree branches intersecting, the patterns in dragonfly wings, cracked soil and natural textures. 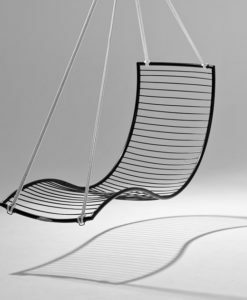 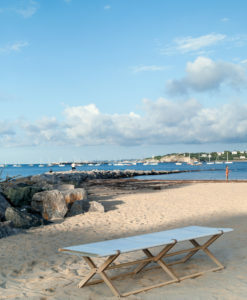 The chair has been designed to be extremely comfortable and has an open yet enveloping feel. 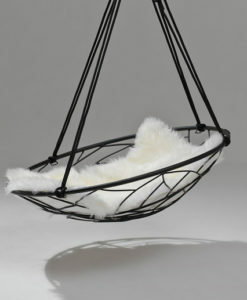 It is hugely relaxing and will embrace your body with its form.